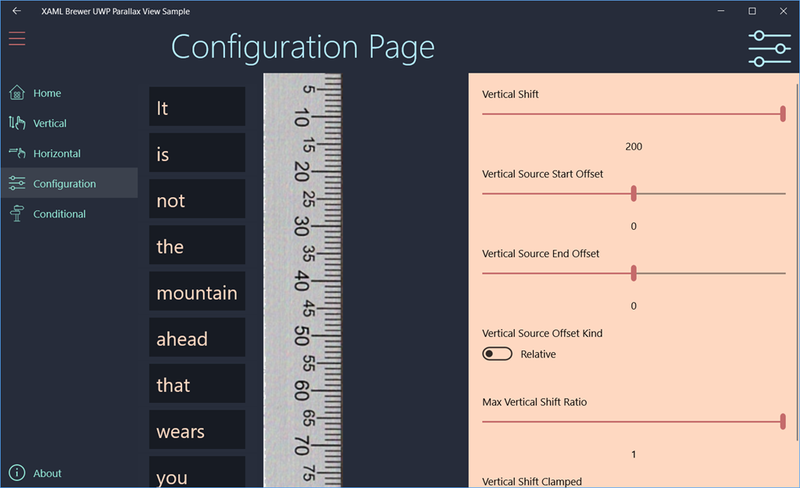 In this article we’ll show you how a UWP app can detect and enumerate all the installed fonts on the device, and how to apply a selected font to a UI element. 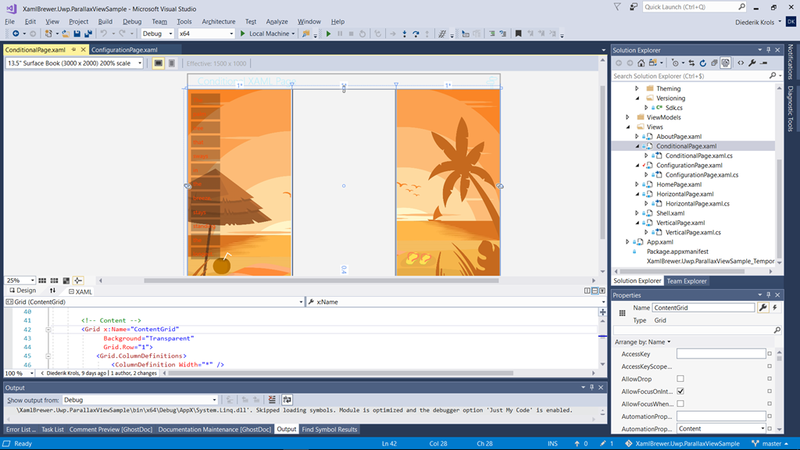 Win2D is a Windows Runtime API wrapper on Direct2D that is specialized in rendering 2D graphics using hardware acceleration. 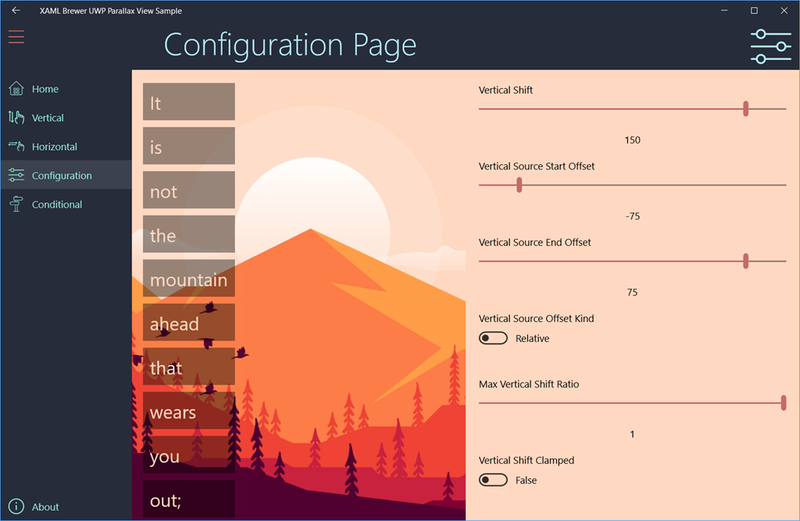 converting text to geometry, et cetera. 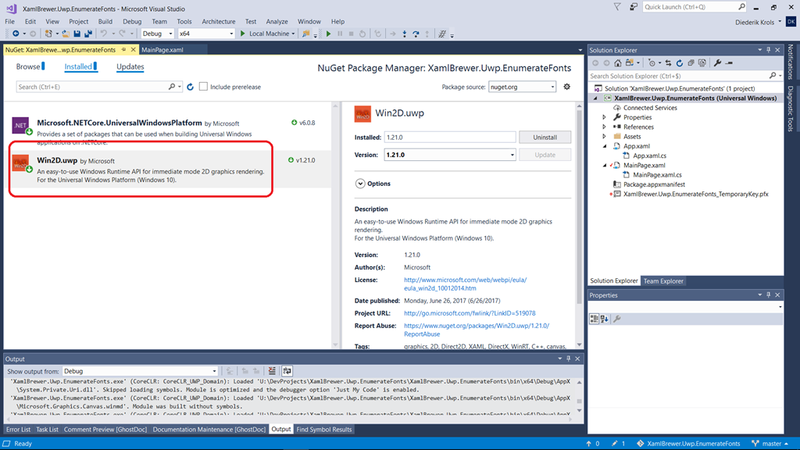 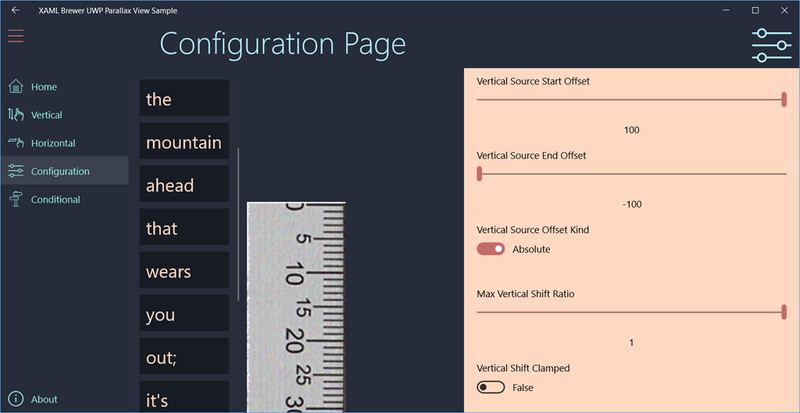 If you want to dive deeper into Win2D then checkout these features and UWP samples. 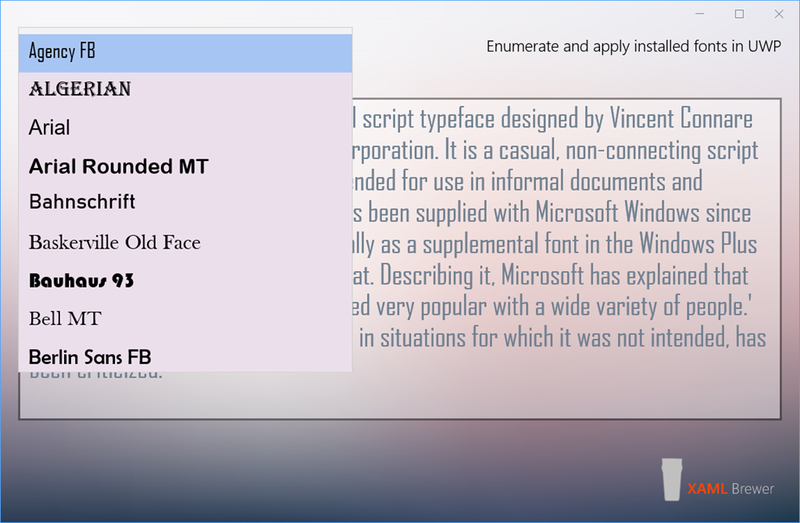 In the ComboBox’s item template, I used x:Bind to provide both the FontFamily and Text for the TextBlock (don’t forget to specify the item type with x:DataType). 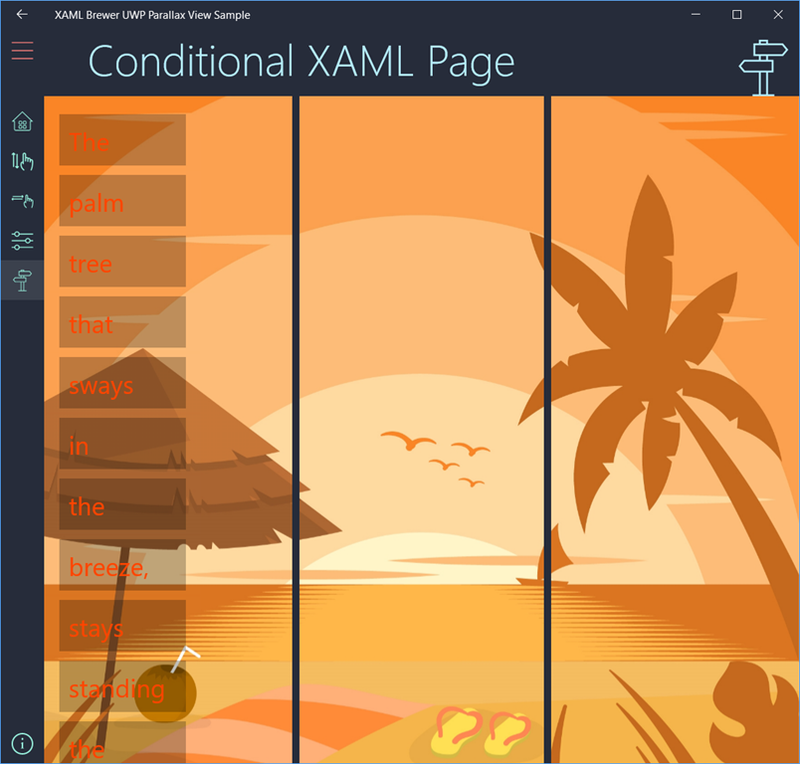 This entry was posted in UWP on March 20, 2018 by xamlbrewer.